HEAROS musician ear plugs protect your hearing while keeping you in the groove. We've made products suitable for everyone from professional musicians to weekend rock and roll warriors. 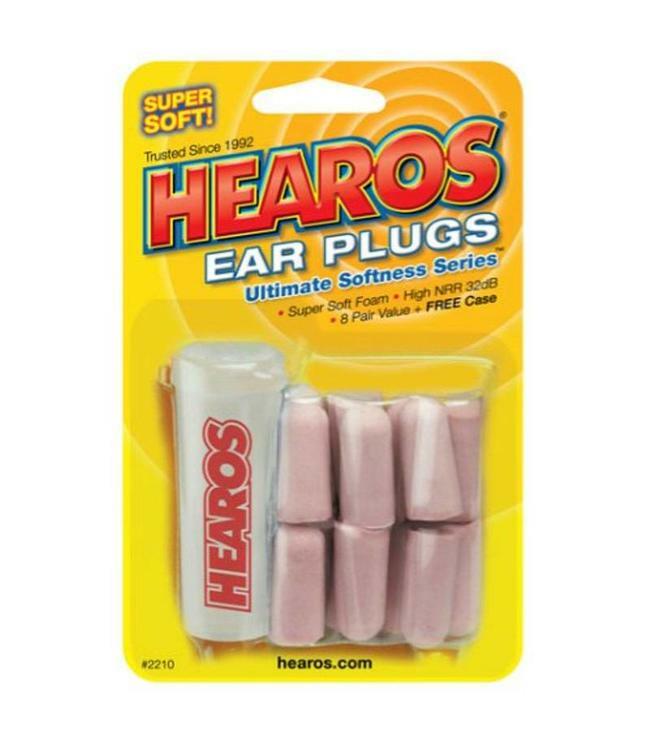 For a low price now, Hearos music ear plugs let you enjoy the music and protect your hearing.